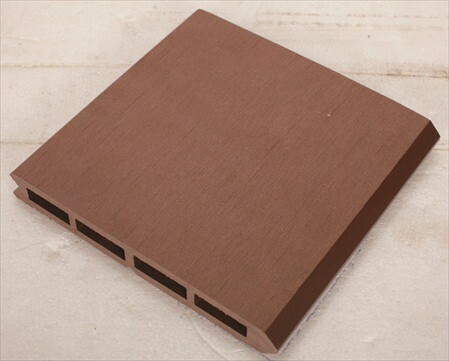 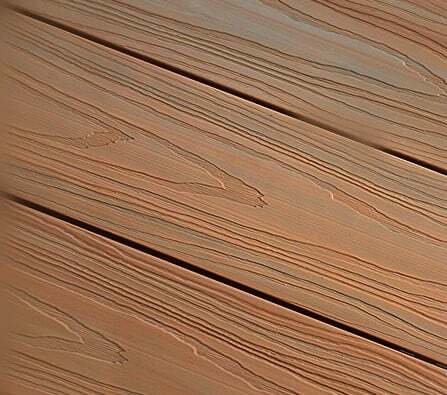 Foco Composite Decking has emphasized on protecting its decking with fire-retardant and water-repellent cladding for utmost safety. 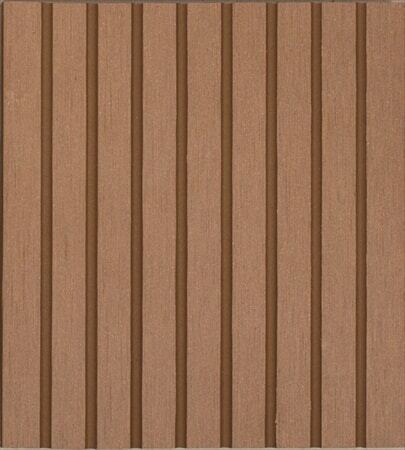 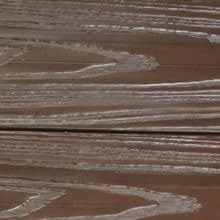 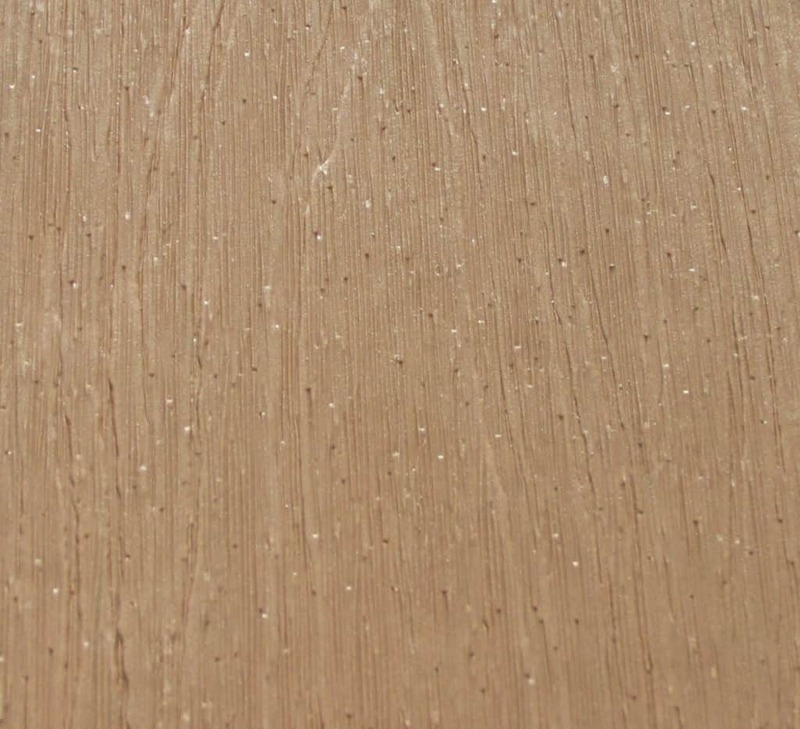 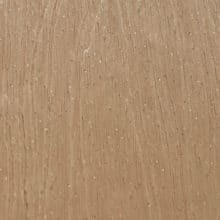 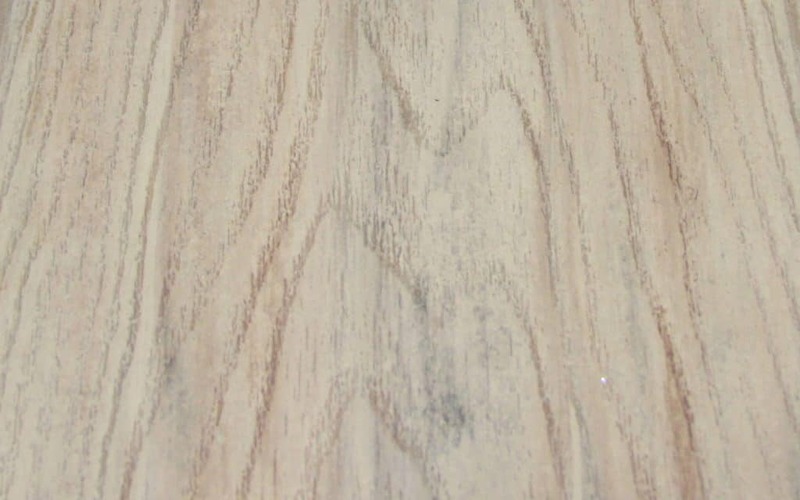 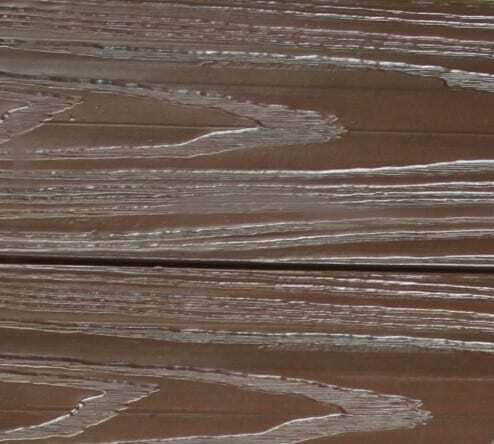 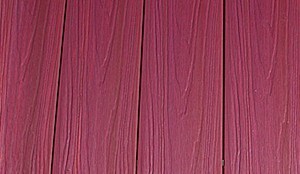 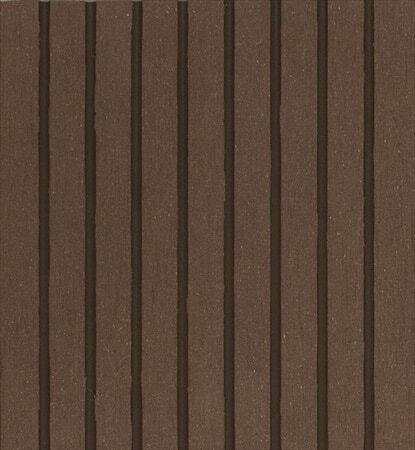 The water-repellent cladding helps to prevent damage to the outdoor decking from rain and moisture. 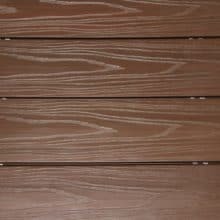 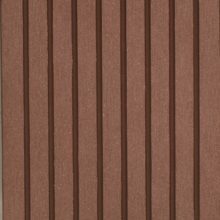 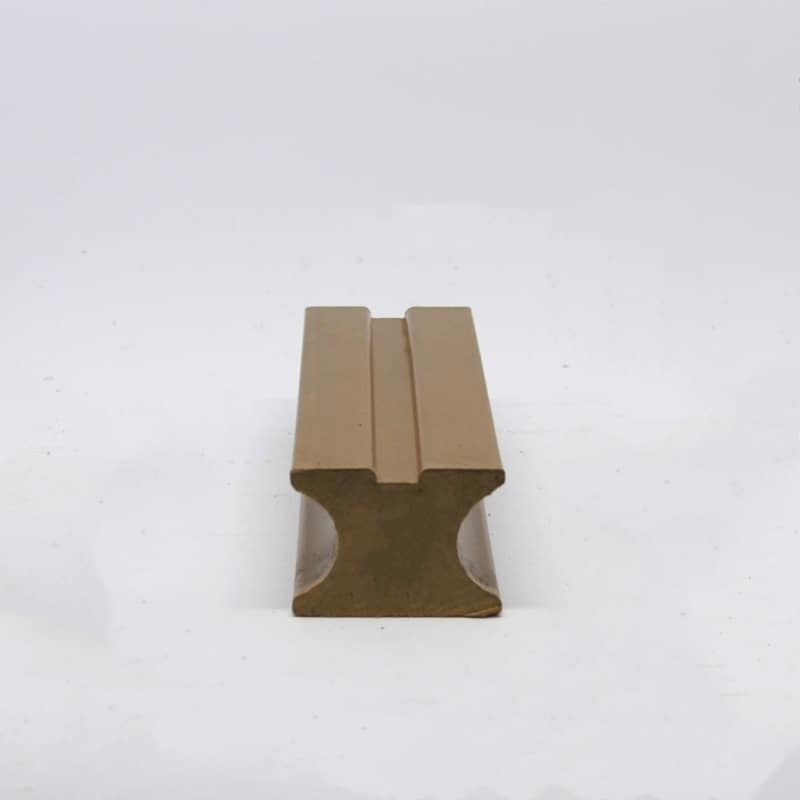 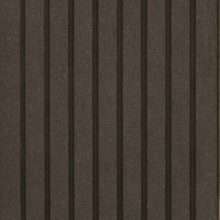 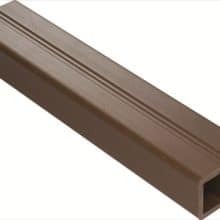 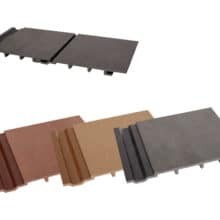 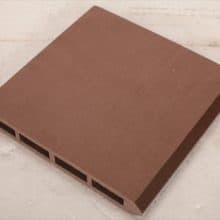 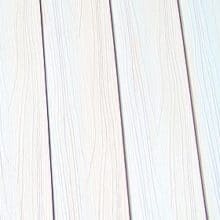 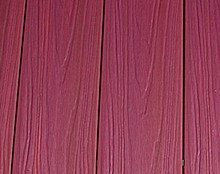 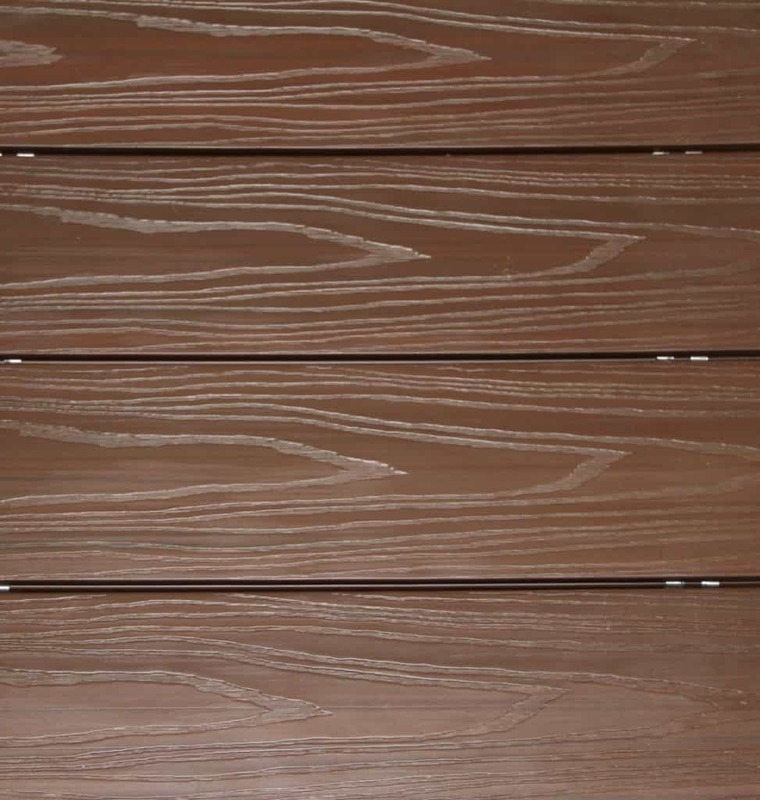 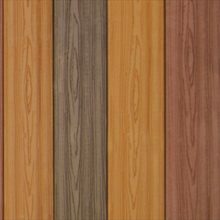 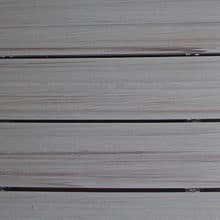 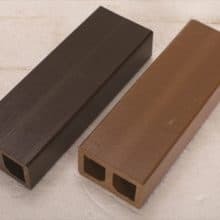 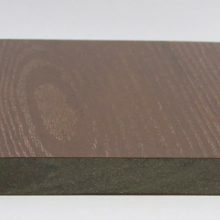 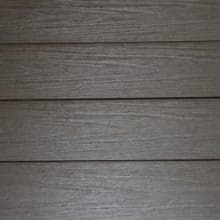 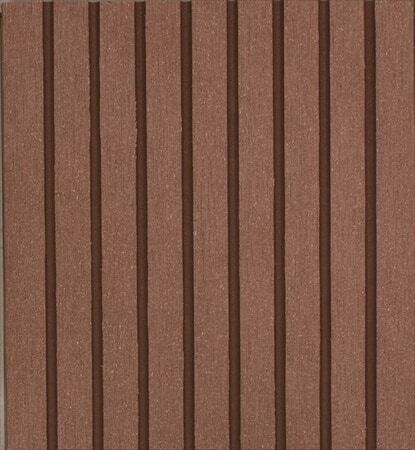 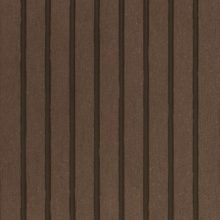 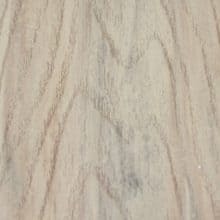 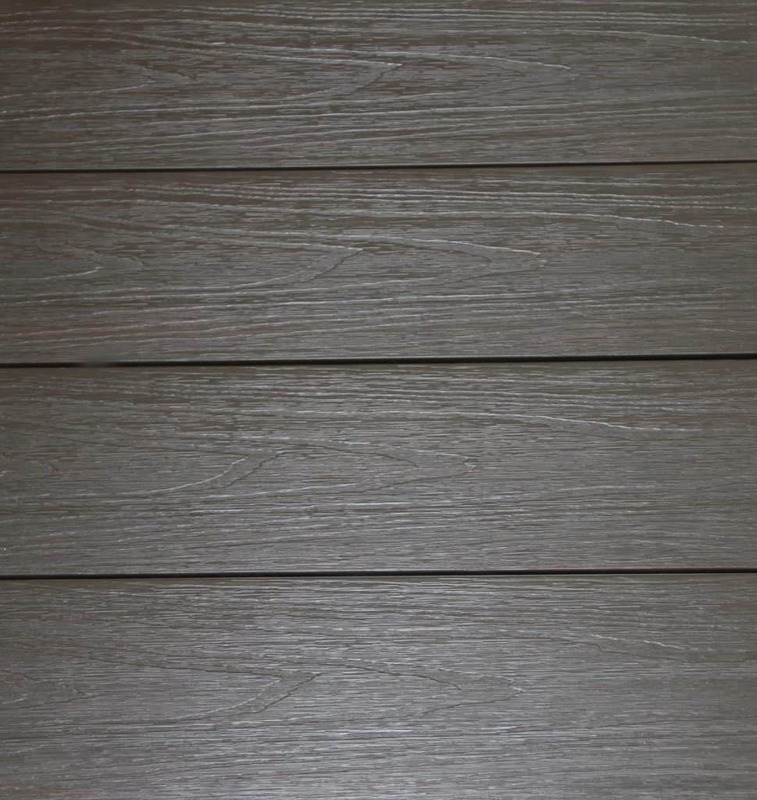 Foco Composite Decking specializes in providing its customers with wood plastic composite cladding at a price that is unmatchable from what’s being provided in the market. 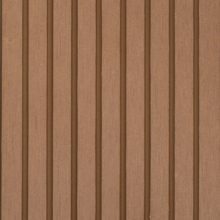 For safety reasons, cladding is the best solution to protect your house from hazardous situations. 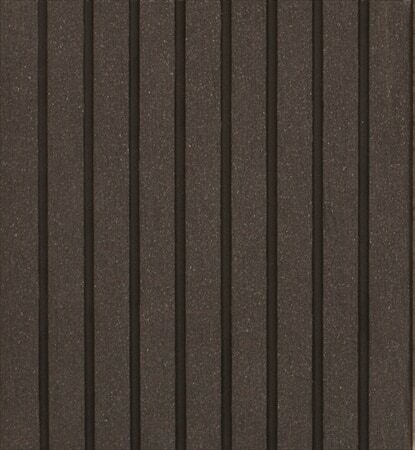 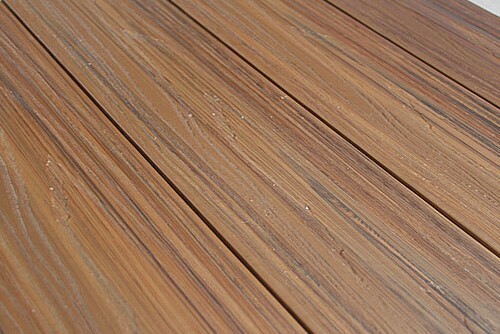 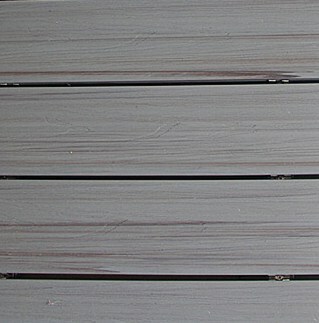 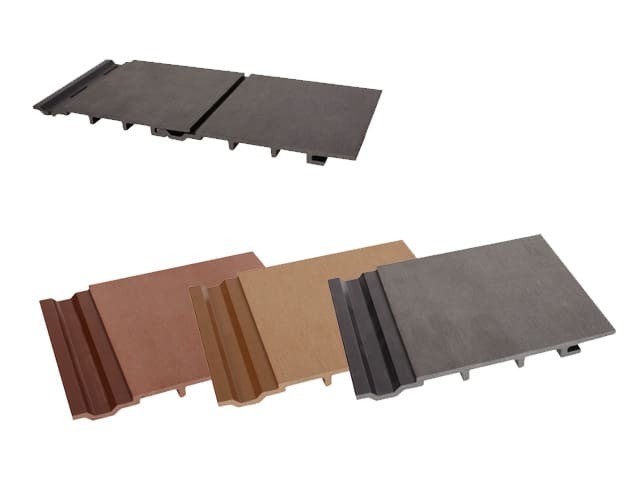 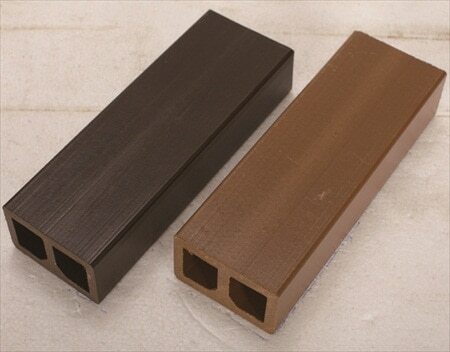 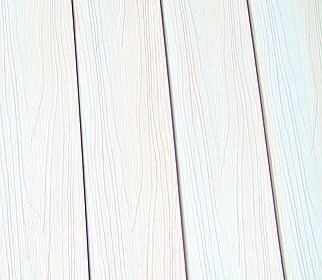 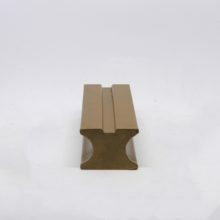 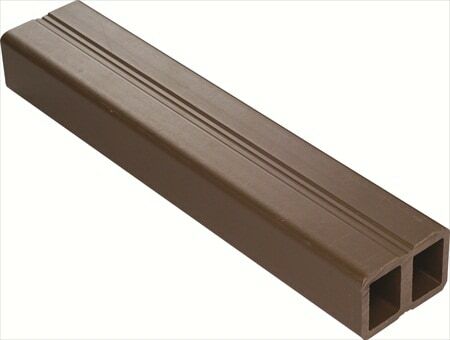 Foco Composite decking ensures your house to be safe with one of the worlds best WPC suppliersand WPC manufacturers. 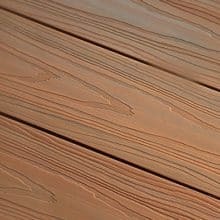 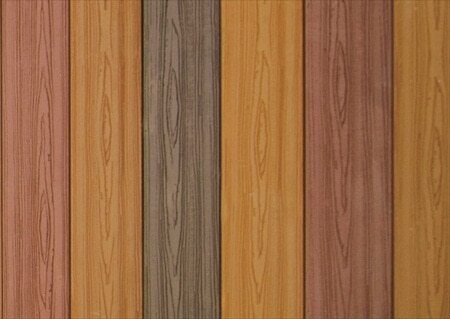 Our trained professionals provide you with best decking ideas. 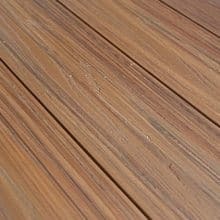 We take pride in designing your outdoordecking according to your preference, so that you can sit back and enjoy your garden deck in peace.